Welcome to BusBoss’ resources section, which is designed to help you discover more about our school bus routing software products and features. We also provide educational offerings to help you learn about the benefits of achieving optimized and efficient fleet management. 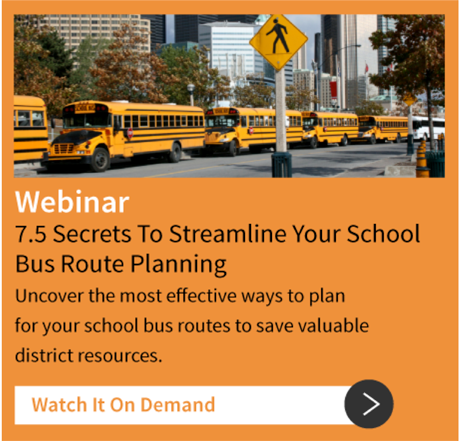 Access educational materials, featuring insider advice and tips to help you get the most from your school bus routing software and fleet management. Watch informative videos about BusBoss’ school bus routing software, company culture and customer experiences. Drill down on the details of each BusBoss school bus transportation software product to see which features and functionalities your school district needs. Download our Software Highlights guide to receive valuable information about our bus routing software system requirements, functionality, integrated add-ons and more. Learn more about the TomTom GIS map data available for your area. Using our Map Viewer’s features and functionalities, you can zoom in on the streets and highways that will be included in your BusBoss school bus transportation management system. 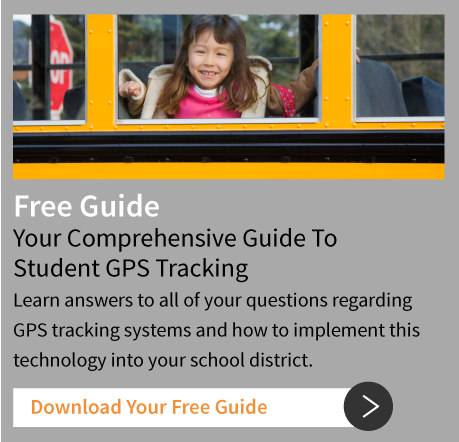 Receive answers to the most commonly asked questions about comparing, purchasing and implementing BusBoss’ school bus routing software products and services. Download our school bus routing software product comparison chart for an easy way to see what features and functionalities are included with each software product. Download our school bus routing software demo and learn how BusBoss will help you to achieve simplicity and efficiency for all of your bus transportation management solutions. Request a free, 10-minute consultation with a school bus transportation expert at BusBoss and receive 10 simple, easy-to-implement solutions. Engage with topical school bus transportation tips and insider advice via our articles and email newsletters.